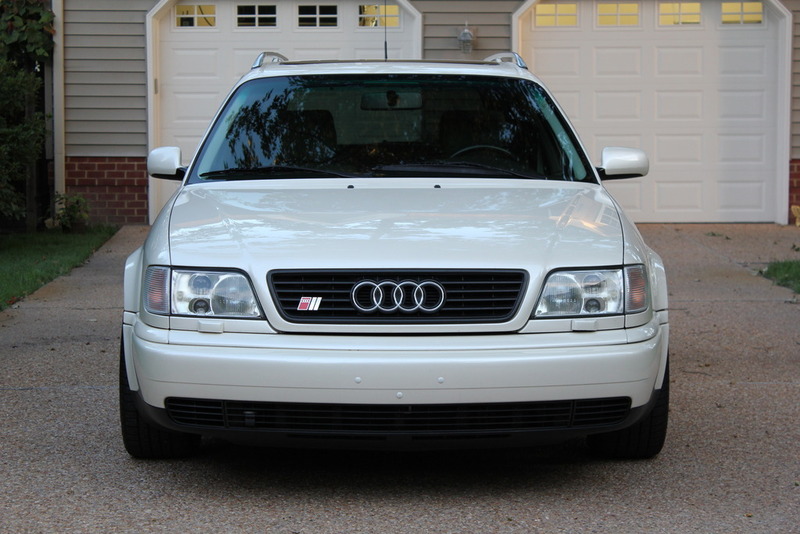 This car is absolutely perfect, and a bargain at the current bidding price of $5800. 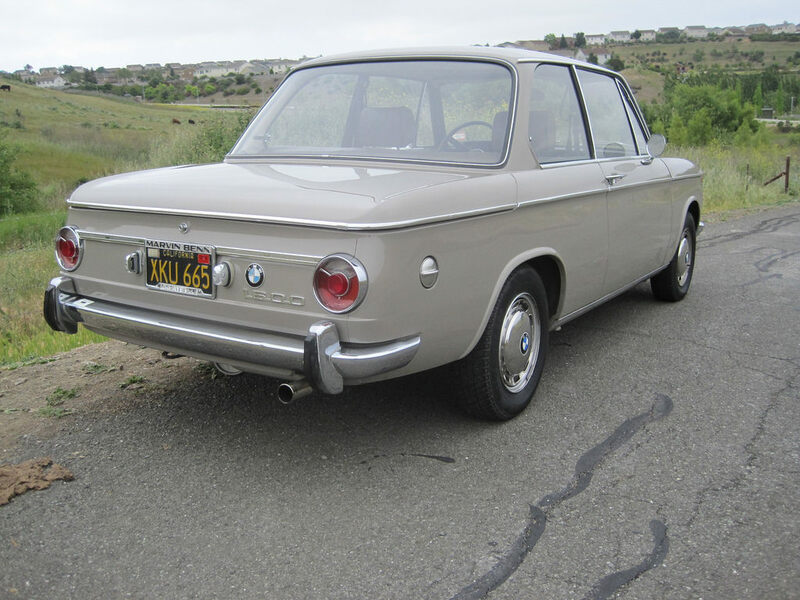 Original California 1968 BMW 1600-2 | Bring a Trailer. Snowball Rally 2015 – an album on Flickr. 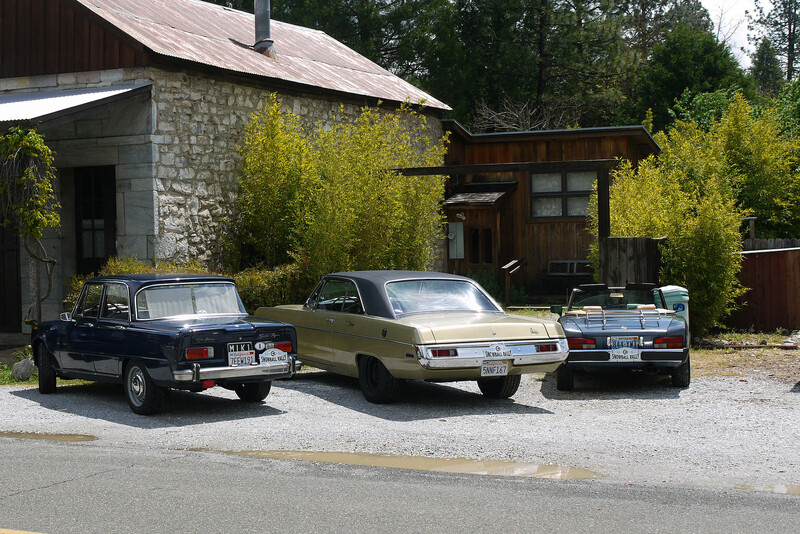 I’ve never been a huge fan of the Datsun Z, I’ve always preferred the roadster and the 510. But this one is stunning. 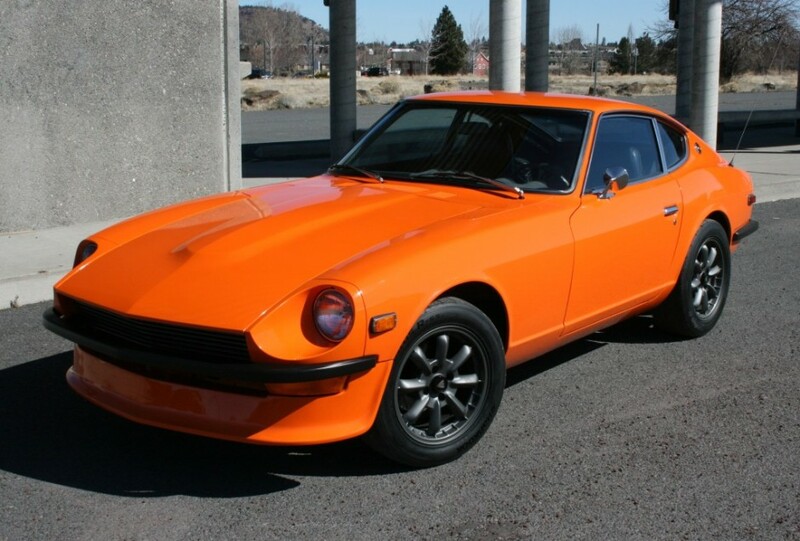 Restored 1972 Datsun 240Z | Bring a Trailer. 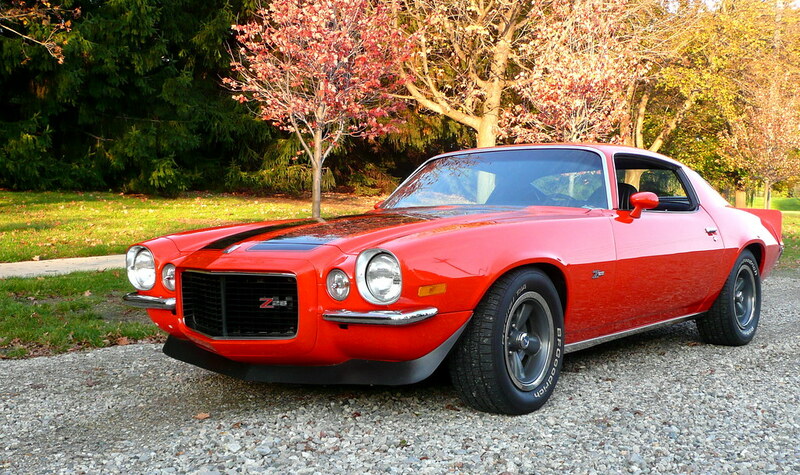 1973 Chevrolet Camaro Z/28 4-Speed | Bring a Trailer. 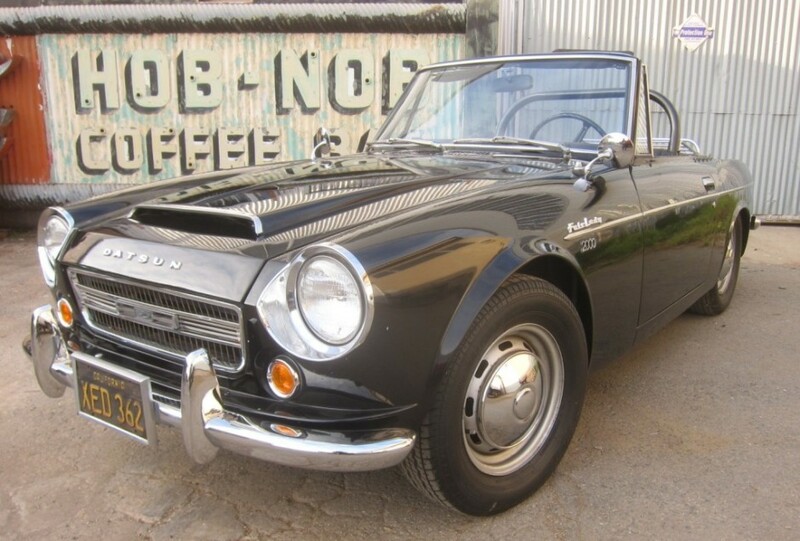 Black-Plate 1968 Datsun 2000 Fairlady Roadster | Bring a Trailer. 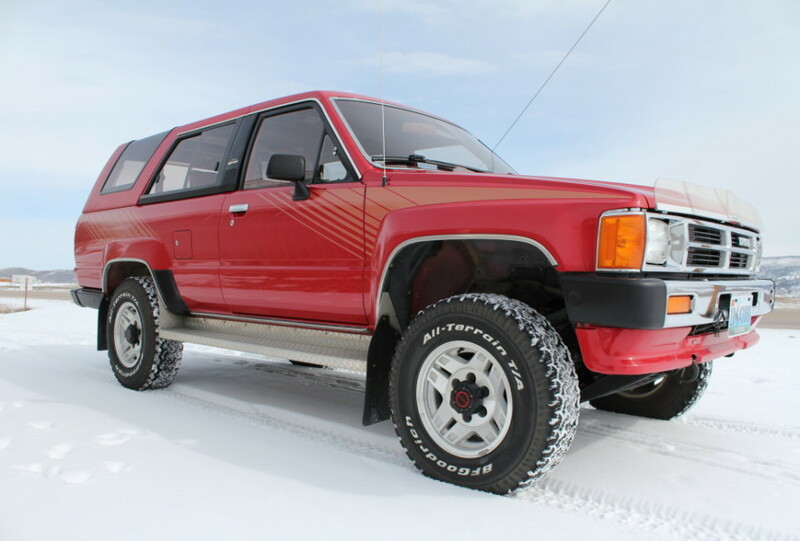 58k-Mile 1987 Toyota 4Runner SR5 | Bring a Trailer. 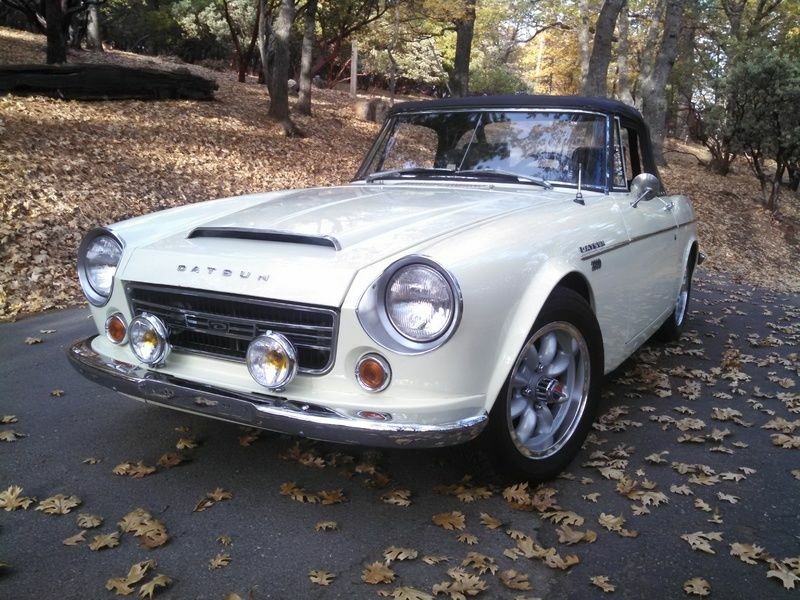 1967 Datsun 2000 Roadster | Bring a Trailer. 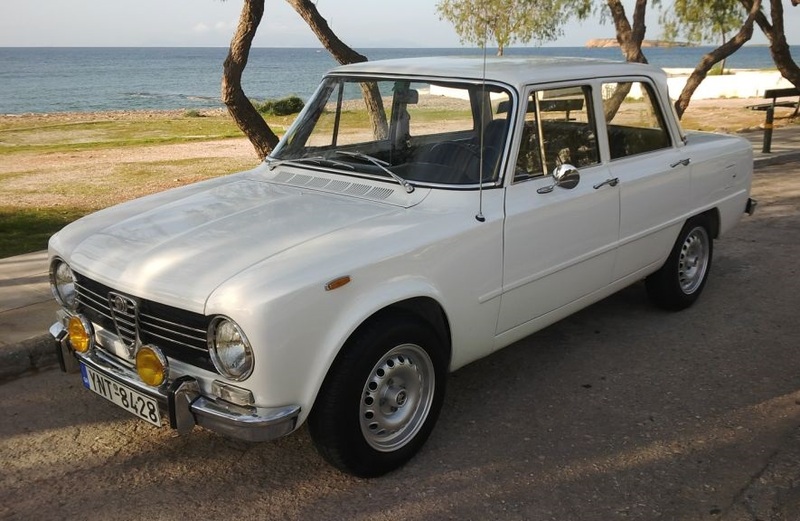 No Reserve: 1970 Alfa Romeo Giulia 1300 TI | Bring a Trailer. Immaculate 1984 BMw 733i Rare 5 Speed E23 Style 5s! 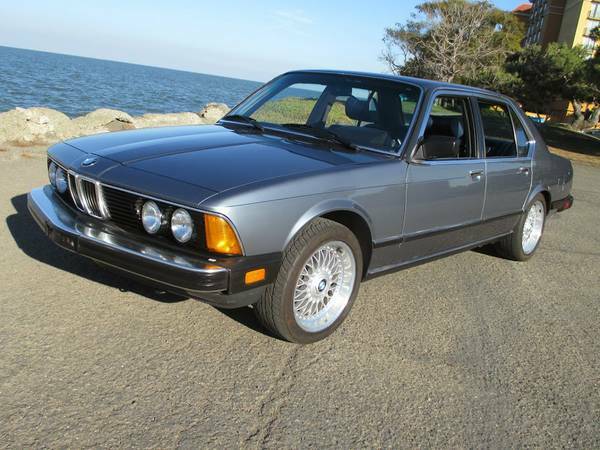 Immaculate 1984 BMw 733i Rare 5 Speed E23 Style 5s!. This is beautiful and the engine/transmission swap would make it fun to drive too! 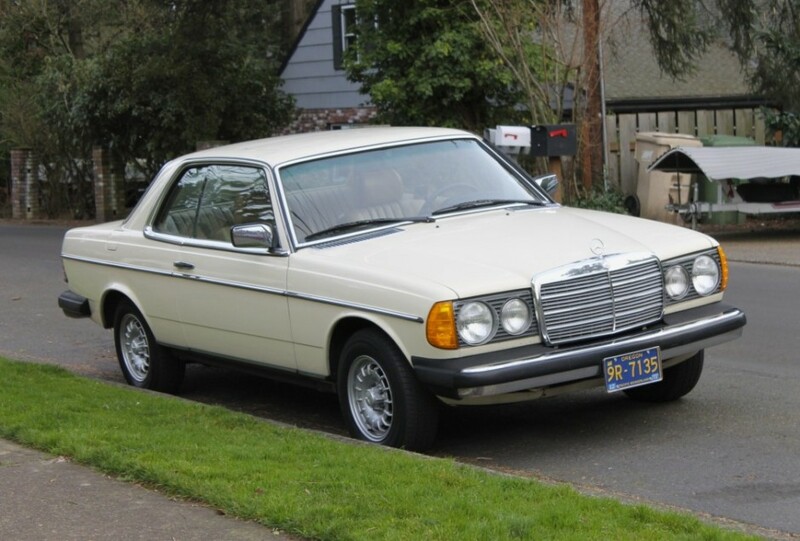 1980 Mercedes-Benz 280CE 4-Speed | Bring a Trailer. I think this would actually fit in my garage. 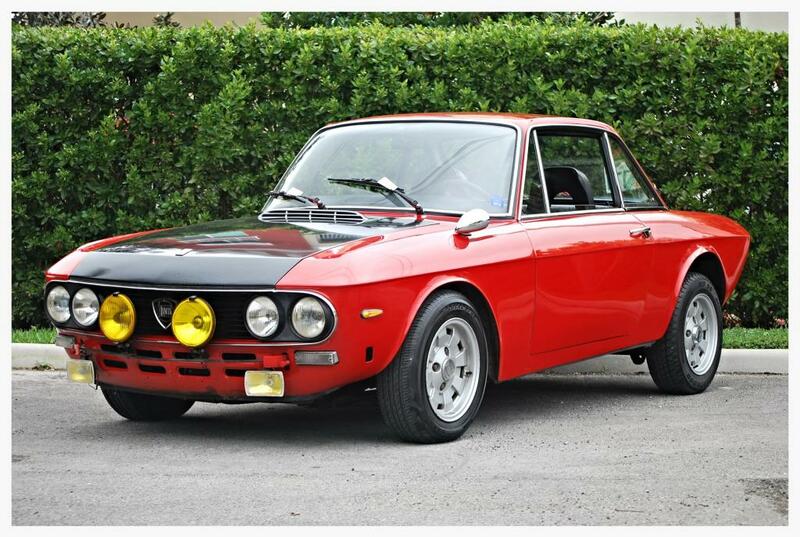 Original Driver: 1973 Lancia Fulvia 1.3S Montecarlo | Bring a Trailer. This is completely unnecessary, yet I am strangely drawn to it. 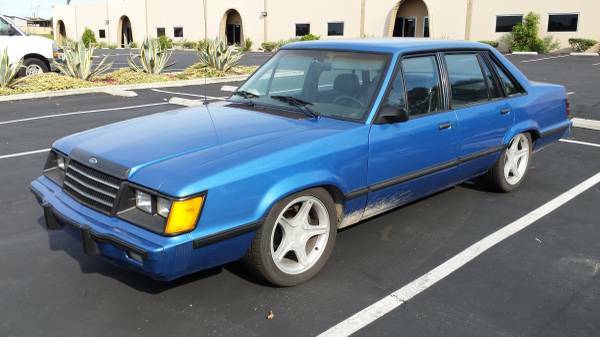 302 5-Speed: 1983 Ford LTD | Bring a Trailer. 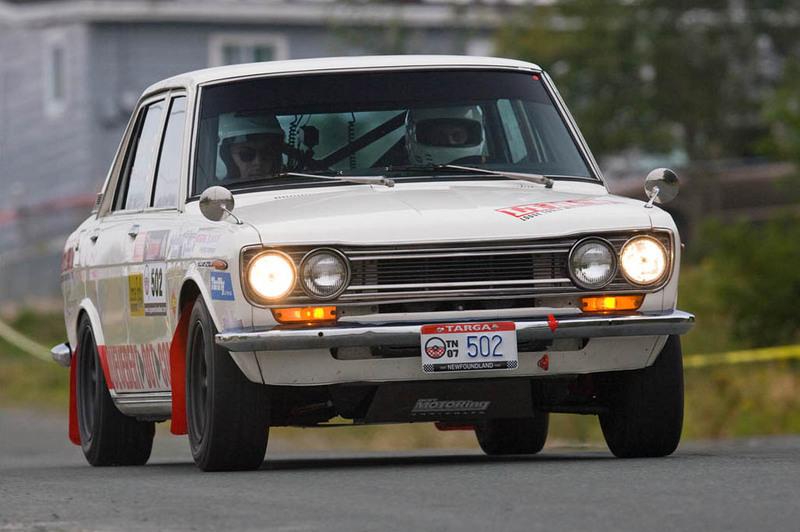 The 510 Realm – View topic – FS: Street Legal 1972 4-door 510 EFI L18 Tarmac Rally Car. 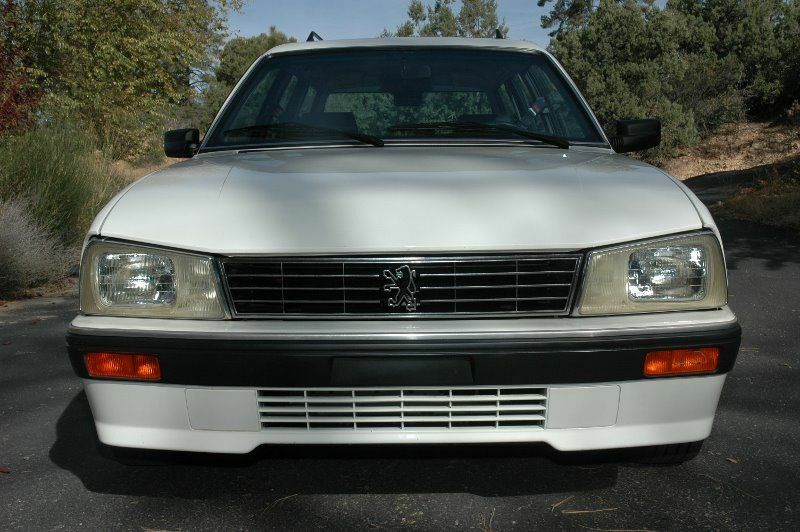 Nicest Left: 1992 Peugeot 505DL 5-Speed | Bring a Trailer. 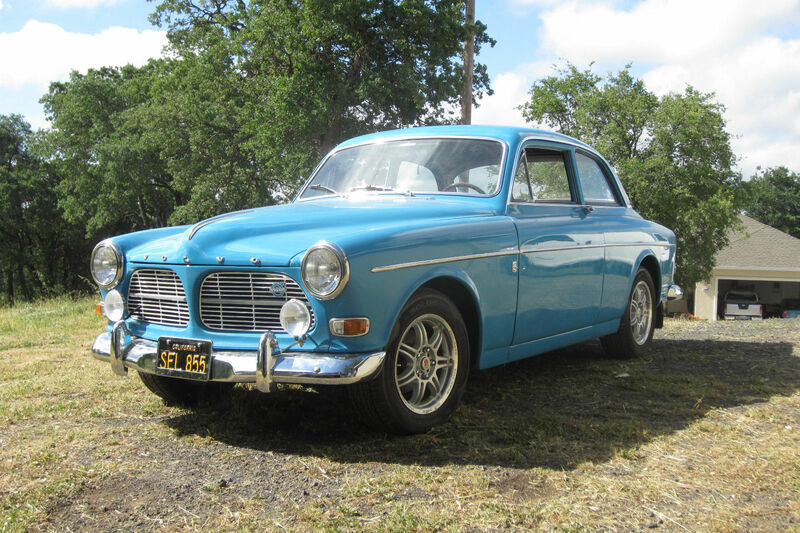 Almost Finished: Bargain 1966 Volvo Other 122S | Bring a Trailer. 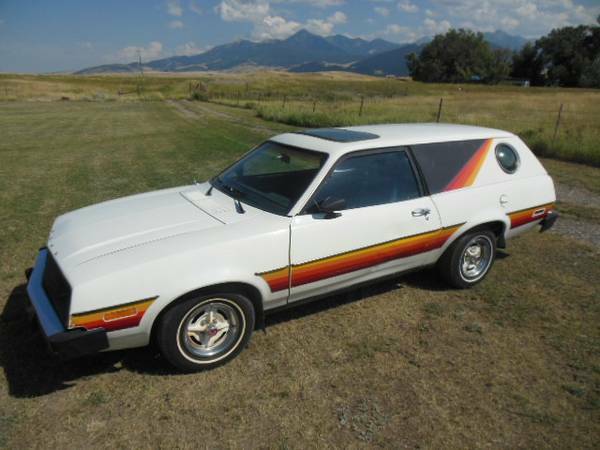 Rare 1979 Ford Pinto Cruising Wagon. When I was in High School, you could buy a 510 for $500, I should have invested in half a dozen. 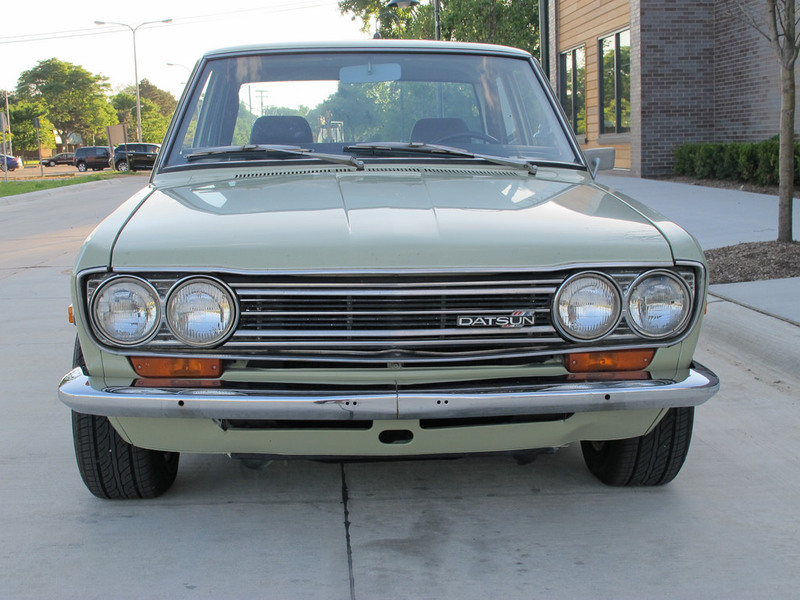 BaT Exclusive: Mild Street Build 1972 Datsun 510 Sedan. 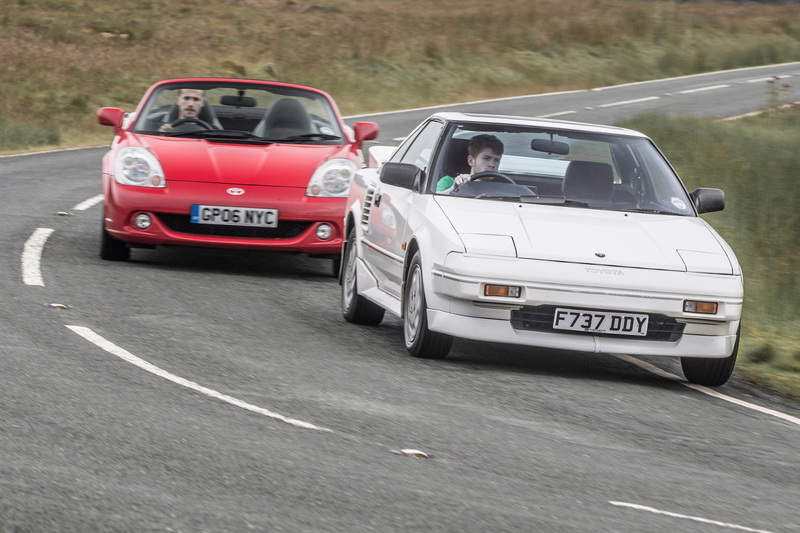 Toyota sports cars past and present head to the Welsh hills « Toyota UK news, reviews, video and pictures. 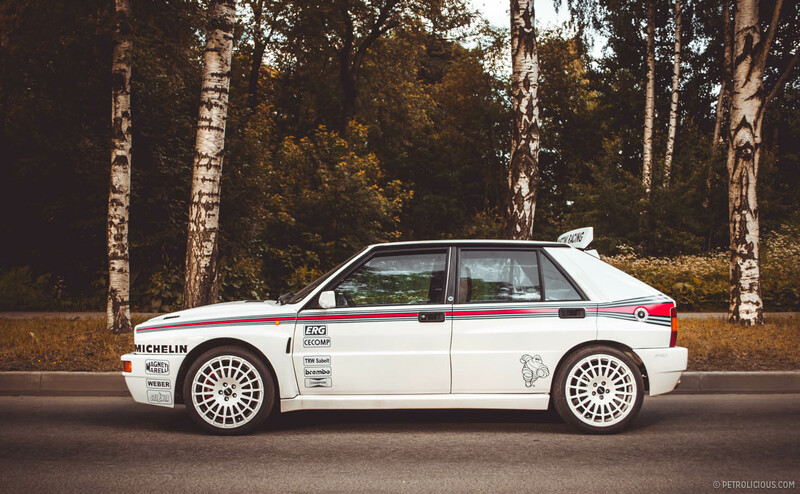 Lancia Rally Car is Half Practical, Half Uncut Awesome | Petrolicious.